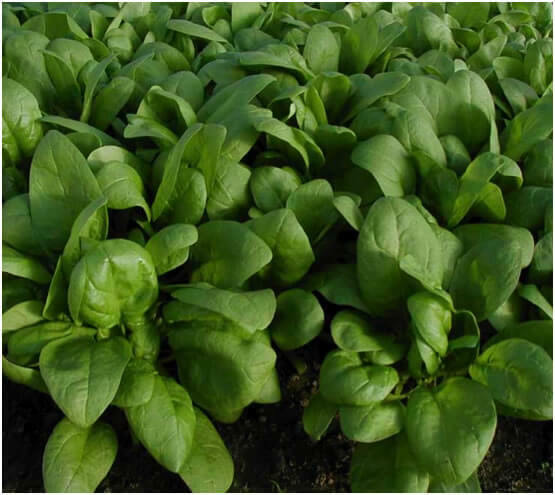 Spinach, Annual – Acadia F1 is an excellent spinach variety with dark green, glossy leaves. Ideal for summer cropping. It is high yielding, has excellent taste, slow to bolt, very attractive and mildew resistant. Annual spinach is the real spinach. It is a lot superior in taste compared to perpetual spinach. Unfortunately it is a lot trickier to grow as it has a very short life cycle and is prone to bolting. However with the use of a tunnel or greenhouse you can grow the most delicious annual spinach for about ten months of the year. 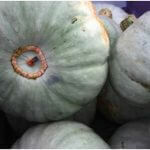 It is an excellent vegetable for early spring and late autumn. Spinach requires a rich, fertile soil with a pH value between 6.5 and 7.5. It will benefit from generous compost or composted manure applications. 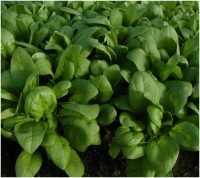 In order to get a continuous supply of annual spinach you should sow seeds every three to four weeks from early February until mid September. The early sowings (February to late April) and late sowings (August to September) should be planted in a tunnel or greenhouse whereas the other sowings (May to July) can be planted outdoors. The early sowings in February and March should be sown in modular trays and placed on a heating bench at 18ºC. I generally sow four seeds per cell and about 1.5cm deep. The seedlings are not divided when planted out about 4 weeks after. Later sowings can either be made into modular trays or direct into a well prepared fine seed bed. Plant spacing: 7cm for baby-leaf spinach and 15cm for normal sized spinach. For direct sown crops it is important to thin the seedlings early to the recommended spacing as this discourages bolting. Annual spinach is an excellent vegetable for intercropping. It is a neutral vegetable (not susceptible to any specific disease) and not related to the troublesome families such as the brassicas or alliums. 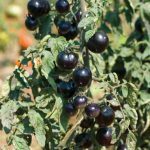 Due to its short-lived nature and low growth habit, it can be used anywhere in your vegetable garden to quickly fill a space. You can harvest spinach at the baby leaf stage about 40 days after sowing and ordinary spinach is ready after about 50 days from sowing. Young spinach leaves make an excellent addition to a salad. Individual leaves can be harvested as required by twisting or cutting the outside leaves. It can also be used as a cut-and-come-again crop. Depending on the season, you can expect between two to five cuts per plant. 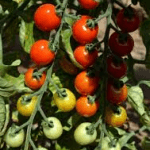 The very early and late summer crops are a lot less prone to bolting and thus you can get a much better and longer yield. Never let the soil dry out especially during the propagation and early development stage. Water regularly during dry spells and keep the plot weed free at all times. Slugs and aphids are the main pests. Downy mildew is the most common disease. The symptoms are white fluffy patches on the underside of the leaves. If most of the leaves are diseased it is better to remove the plants and start again. Some varieties are more resistant to the disease than others. You will get about 40 plants per square metre. If you eat a lot of spinach grow half a square metre every 3 weeks.